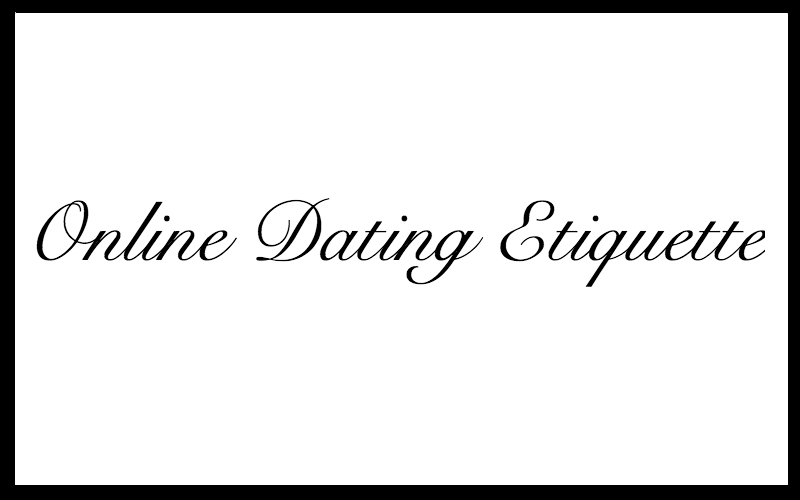 Last week’s first installment of the Online Dating Etiquette series discussed how to select the right username. This week we talk about how to choose the right pictures for your profile. Your picture is the first thing members see when viewing your profile, so we feel that this warrants it’s own section. Profiles with pictures receive significantly more views than their counterparts. Profiles with pictures lead to more meaningful interactions than their counterparts. Profiles with pictures lead to more substantial relationships than their counterparts. See the theme? More profile views lead to more meaningful interactions, which in turn lead to more relationships. So why don’t more people upload pictures? There’s numerous reasons, really. Some people simply don’t want to do it. Others aren’t sure if they truly want to meet someone online. Some may not be sure if they want to engage with that specific dating site yet. There are plenty of reasons not to upload pictures. We’d be remiss if we didn’t mention this. However, there is one reason to upload pictures that trumps them all: uploading pictures leads to more engagement and a better chance at forming a meaningful relationship. Now that we’ve discussed the why, let’s discuss the what: your profile pictures. Choosing the right profile pictures is more about avoiding pitfalls than it is about finding the perfect photo. A stunning head shot as your main photo is the norm – you’ll also want to diversify the rest of your photos to help show your dynamic nature. Below is a list of do’s and don’ts when choosing your profile pictures. Remember, your profile picture is the first thing members see; so you want to do this right! Do choose a picture that frames your head and shoulders and shows off your smile for your main profile picture. Don’t choose a picture that includes a second person or group of people in your main picture. It’s not their profile picture – it is yours – there should be no guessing who’s it is. Do choose pictures that show you in different settings and in different poses. Don’t choose pictures that only include others. There is no hard and fast rule for every picture, but you do get a sense of what works and what doesn’t from the above portion. Your pictures represent you. When you are out with friends, it shows you can be social. When you show yourself smiling, you tell other members that you can enjoy your time. Your pictures show more than you may realize – take some time when choosing them!